If you want to have a great looking yard that’s well lit and attractive at night, but you don’t want to break the bank on your electric bill, the best option is LED low voltage outdoor lighting. LEDs are cost-effective and stay cool to the touch. They’re environmentally friendly and won’t damage your plants and flowers. 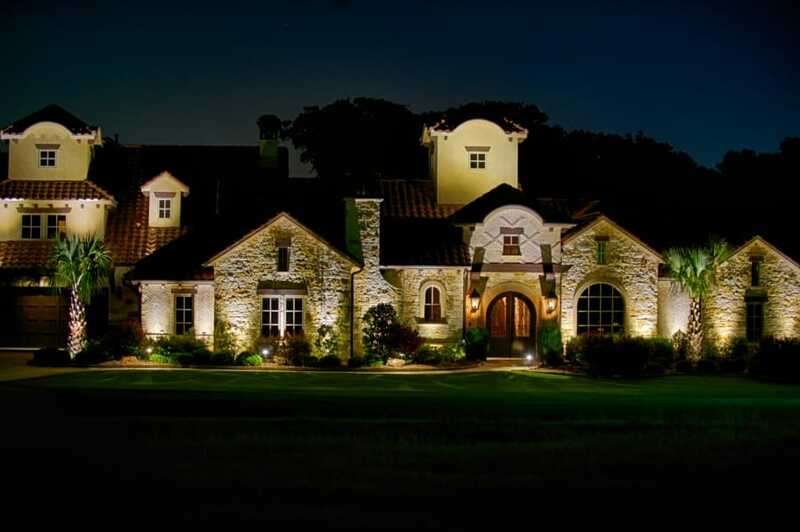 Whether you want a place to relax or entertain in the warm Texas weather, low voltage outdoor LED lighting is the perfect choice for enhancing the beauty and security of your landscape. LED outdoor lighting is a great way to showcase your landscaping and plants and provides lighting for architectural features. If you have statues, fountains, pergolas, columns, or other features, outdoor lighting can create a beautiful ambiance that will draw you in. Hiring a professional outdoor lighting company to install your outdoor lighting is the right choice, so you can make sure the lighting is designed to highlight the best features of your yard and outdoor spaces. There’s plenty to do in University Park. The George W. Bush Presidential Library and Museum is there, along with the Presidential Center, Meadows Museum, Gerald J. Ford Stadium, Moody Coliseum, and other great places to visit. Parks and green spaces are abundant, and you’ll find tree-lined streets that are great for taking a stroll and just appreciating the beauty of the area. 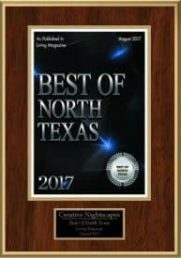 Being so close to Dallas is a big perk for those who live in University Park, too, because anything they need they can get quickly and easily. Whether you like to learn about history, you want to spend time outdoors, or you would prefer to have a great meal and do some shopping, University Park is the right place to be. After a day of fun, food, and adventure, you can head home to your beautiful yard, where you can enjoy the soft and gentle landscape lighting and the peacefulness it offers. Ready for low voltage LED lighting or another great outdoor lighting option? Contact us today, and we’ll get started on a plan to light up your beautiful yard.